HMRC have announced that for accounting periods starting on or after 1st April 2019 VAT registered businesses with a turnover above the VAT threshold (currently £85,000) are required to submit their VAT returns digitally using only MTD compatible software. Organisations with more complex VAT systems, such as local authorities, public corporations and trusts will be mandated for MTD for VAT from October 2019. 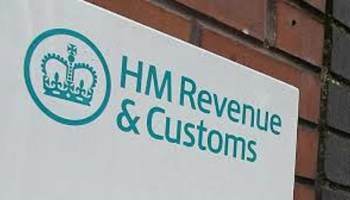 HMRC have also stated that mandated businesses will no longer be able to use the current free VAT online portal for submitting their VAT returns. We have provided a solution which is essentially an Excel spreadsheet that allows users to populate the 9 boxes required for MTD VAT and directly file them to HMRC. Absolute’s Excel VAT Filer software is suitable for filing a single company or as an Agent for multiple companies. This HMRC MTD approved software will also allow you to link to any existing spreadsheets you are currently using or to any spreadsheets exported from a Bookkeeping package that isn’t MTD compatible. Pricing starts from as little as £40 plus VAT for 10 traders for a 13 month licence.